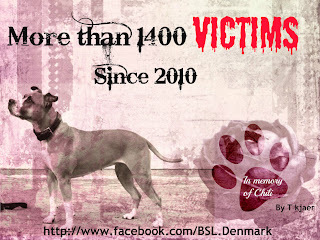 Repeal the breed ban in Denmark: Thoughts on The state of the Law on Canines at this moment in time. Thoughts on The state of the Law on Canines at this moment in time. the section on vicious dogs/vicious attacks. owner, Jette, paid a fine and assumed that the story would end there. It did not, however. was placed at, and “Thor” has since been M.I.A. police officer acted correctly in this situation. it comes to following the law, despite the heartbreaking consequences. into their own hands, may very well be that dialogue with politicians is not taken seriously. debate with the authorities, however, we need to keep our heads clear and follow the law. while the reassessment process is going on. 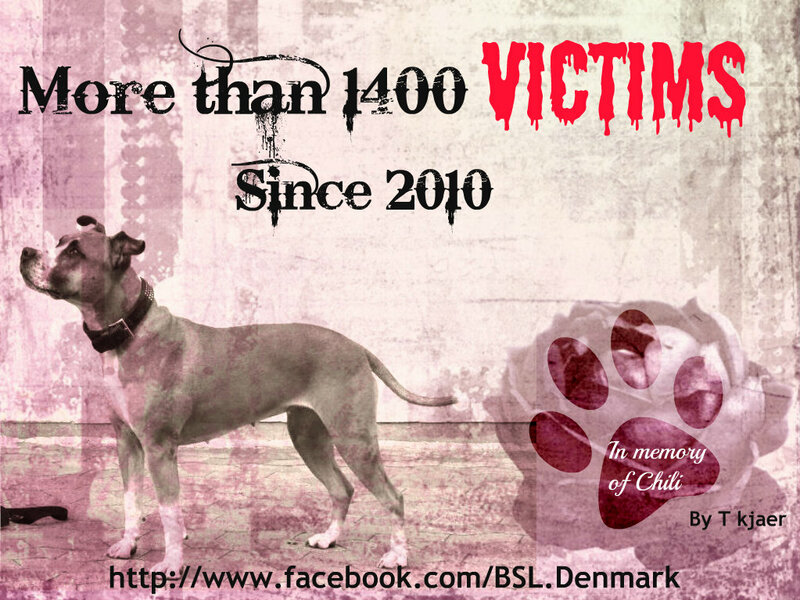 Remember…it is not only banned breeds at risk with the current law, but all breeds.